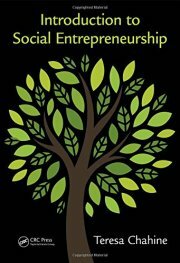 Social entrepreneurship is a revolution occurring around the world today. People from all walks of life are developing and implementing innovative, effective, and sustainable solutions in response to social and environmental challenges. These solutions include products, services, and interventions brought to market by new startups and existing organizations, both for-profit and non-profit. 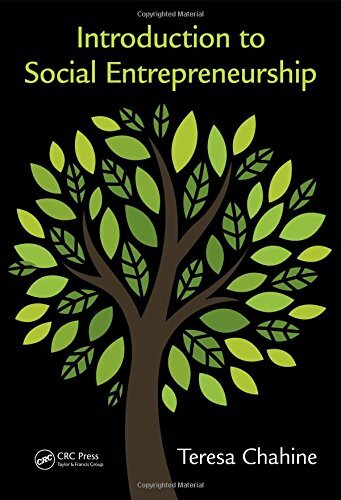 Introduction to Social Entrepreneurship summarizes the basic steps and tools needed to understand the challenge you are tackling, develop potential solutions, build a business model, measure, and grow your impact. Featuring case studies and interviews with leaders in the field, this comprehensive guide spans multiple sectors, including health, the environment, education, agriculture, commerce, finance, and retail. Designed for readers of all backgrounds, this book will change the way you look at today’s world and what you do about it.